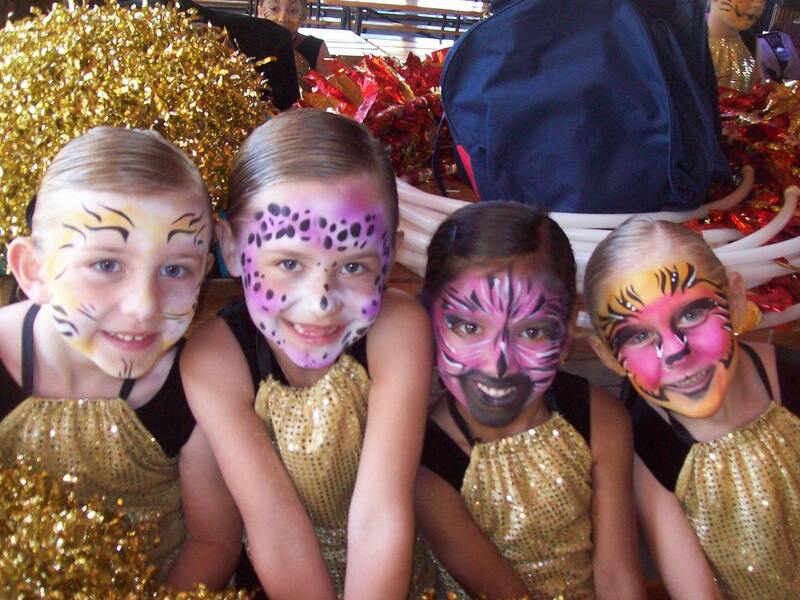 Spirit Productions offers the ultimate dance and cheer education! 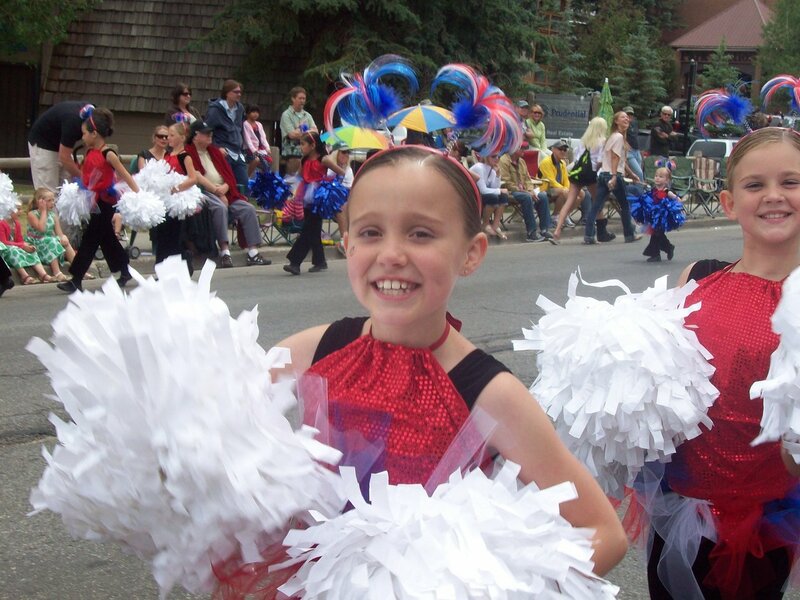 Instruction includes Cheer, Jazz, Tumbling, Hip/Hop, Ballet, Drill, Lyrical, Showmanship, Stage Presence, Performance skills, Social skills, Poise, Self-Confidence, and FUN!!! 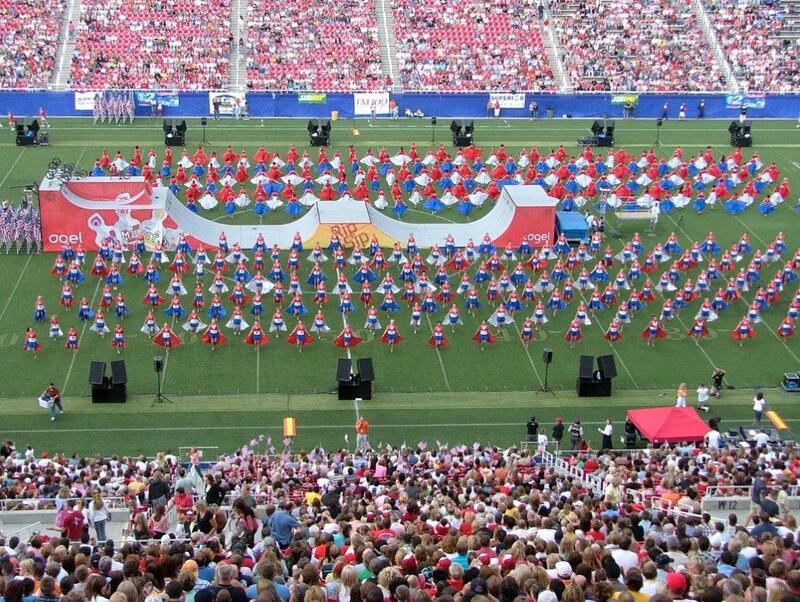 Half-Time Show with the University of Utah Cheerleaders! 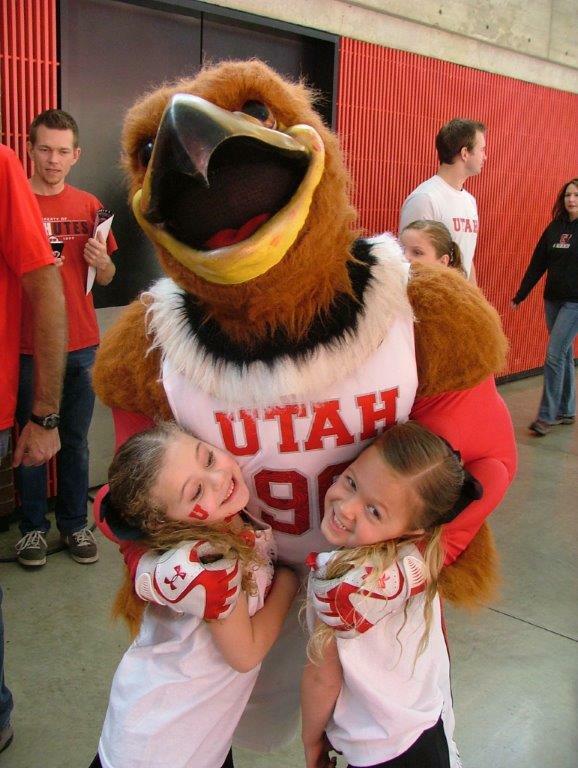 University of Utah Freedom Blast! 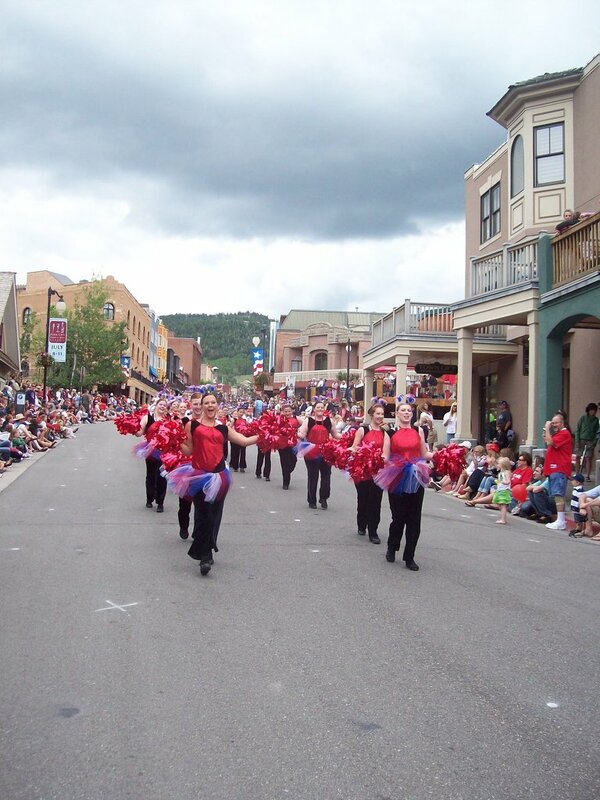 Park City 4th of July!